I don't like hierarchy. I don't like labels. I formally resigned from society when I was twelve. I believe in collectivism, an organizational structure where we all are equal. 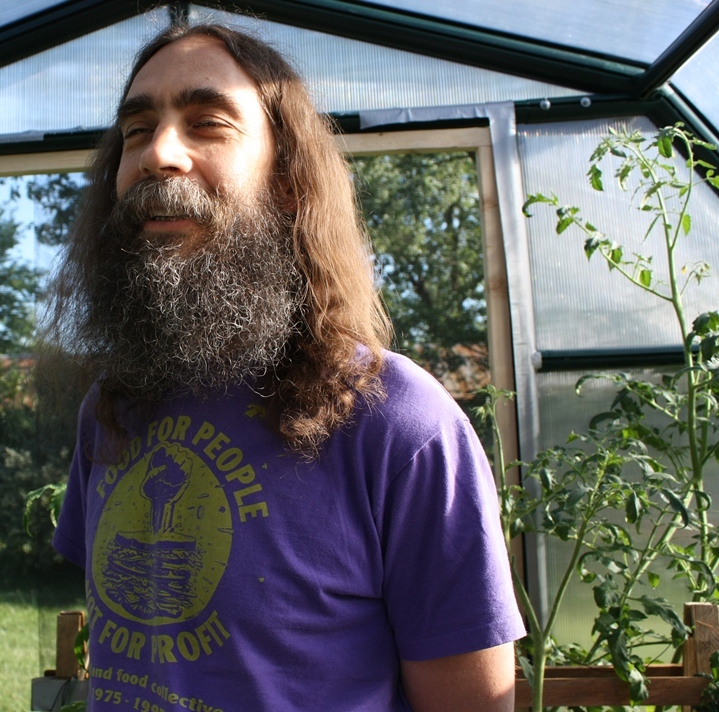 I worked for 14 years at the Maryland Food Collective. I am currently a member of the Earth Collective, a group of roughly 7 billion people who make all the decisions on how we interact with our planet. I was an 18-year old college freshman at U.C. 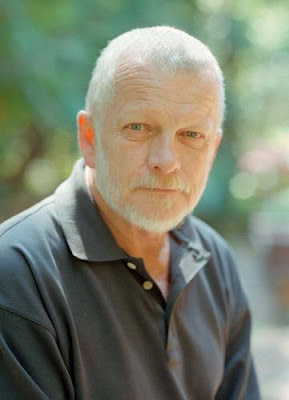 Santa Barbara when, in the spring of 1970, I met Sam Hamill. It wasn’t until that fall, however, that Sam and I sat over coffee in the student union and got acquainted. It took little time for me to recognize that in Sam, I was experiencing a phenomenon that was all too rare. Sam lived as a true individual, a determined and conscientious poet and activist, and a force of nature. Today, all of this remains evident and true, defining who Sam is and has been for as long as I’ve called him my friend. In addition to his public accomplishments, of which you all are aware, Sam was a devoted husband to his late wife, Gray, and is a loving father to daughter, Eron; a darned good cook and gardener; a fan of jazz, blues, and country music; a dog lover; and when granted a little time and the company of an accomplice or three, a real player on the golf course. 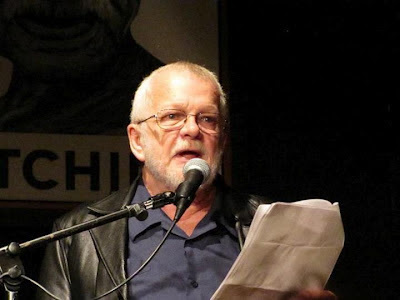 Sam Hamill remains a vital spokesperson for the global community of poetry and for our inalienable right of self-determination—by what he values, by his words and his actions, and above all, by their confluence. I am grateful to have had the opportunity to stand beside that creative river for over 40 years and feel the uncommon shiver of what’s real. The brace was metal, and it fastened around the ankles. and in the book the child with the hand reaching out for the water. pretty girl. Golden hair, stiff limbs, and bird-button eyes. steel brace whose function was to correct and straighten. Sheila Black is the author of House of Bone and Love/Iraq (both CW Press). She recently co-edited with poets Jennifer Bartlett and Mike Northen Beauty is a Verb: The New Poetry of Disability (Cinco Puntos Press). A third collection Wen Kroy is forthcoming from Dream Horse Press where it received the 2011 Orphic Prize in Poetry. 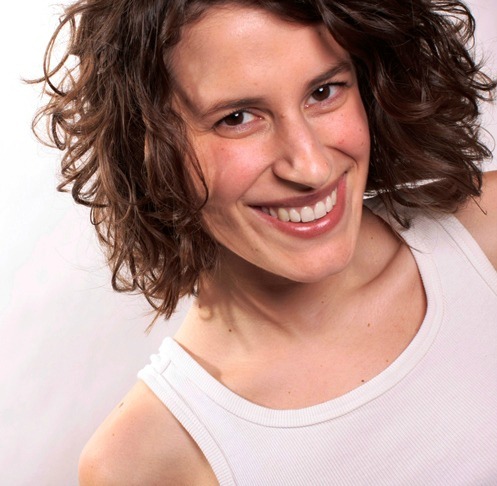 She is a 2012 Witter Bynner Fellow in Poetry, selected by Philip Levine. Before there was Split This Rock, Sam Hamill brought us Poets Against the War. 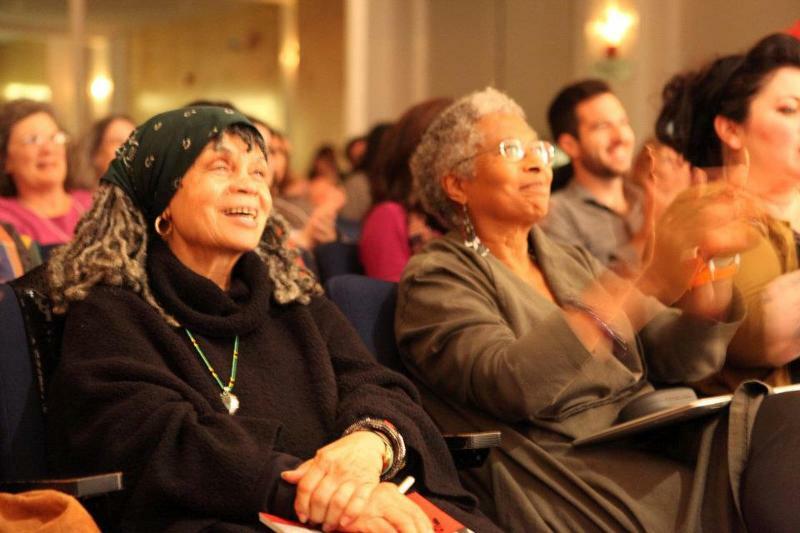 On Thursday March, 22nd, Sarah Browning, MartínEspada, and Marilyn Nelson came together at the 2012 festival for a tribute to the man himself -- poet, activist, fearless leader, influential editor. A model for the poet as public citizen. Below, find the transcript of MartínEspada's introduction to, in his words,"my compañero, my hero, Sam Hamill." Poetry saved Sam Hamill. Poetry saved him from a life of violence, self-destruction and incarceration.This first poem is dedicated to him. I was fifteen years old, and I was smoking a lot of heroin and trying to be cool, man, and I really loved poetry. And Kenneth convinced me that destroying myself was not really the best possible solution, and that I needed to look at the world's literature, and not just my own life, in order to be hip, if you will. So he had a huge influence on what became of me thereafter. Sam has published over 40 books. His collections of poetry include Destination Zero, Gratitude, Dumb Luck, Measured by Stone, and Almost Paradise. His essay collections include A Poet's Work and Avocations. He taught himself classical Chinese and Japanese, and is the leading translator of poetry from these ancient languages. His translations include Narrow Road to the Interior and Other Writings of Basho, Crossing the Yellow River, The Poetry of Zen, and the Tao Te Ching. Albert Camus wrote: “henceforth, the only honorable course will be to stake everything on a formidable gamble: that words are more powerful than munitions.” Sam Hamill has become the living embodiment of this principle. He and PAW defined a culture of conscience in this country. When future generations want to know the truth of these times, they will not turn to Colin Powell’s testimony at the United Nations. They will turn to the words of Sam Hamill. They will read Poets Against the War. we visit the Phillipines. Elvie's Turo Turo. photos, Pacquiao, his chiseled grin, everywhere. poolee noodles with shrimp, milkfish. who brought your father up in the world. We eat sing-sing & pork in tamarind soup. is ice-cream. This is how to leave your country. melting away. Halo-halo. This is how to say snack in tagalog. Merienda. This is how to feel of one place & of one more. facelifts & silken hair, red lips, muscles & beauty. laughs, translates, translations get muddled too. it feels to live and move in two worlds. At once. Ellen Hagan is a writer, performer, and educator. Her poetry and essays have appeared in literary journals, magazines, and anthologies, including her most recent publications in: Spaces Between Us, and She Walks in Beauty, edited by Caroline Kennedy. 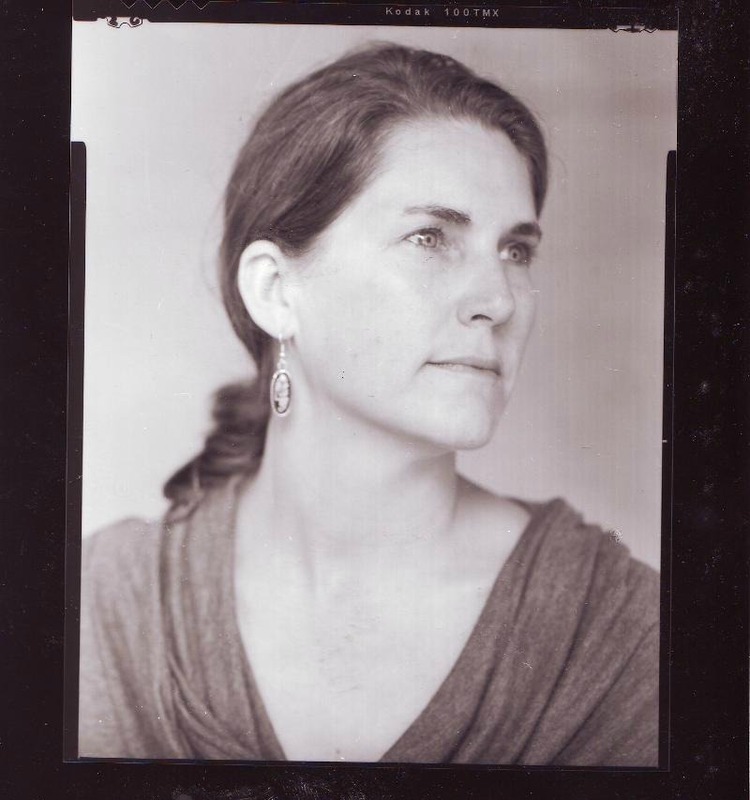 Her work has been nominated for a Pushcart Prize in 2004 and 2008. She has received grants from The Kentucky Governor's School for the Arts, The Kentucky Foundation for Women, and held residencies at The Hopscotch House and Louisiana ArtWorks. Ellen holds a MFA in Fiction from The New School University in New York. A proud Kentucky writer, she is member of the Affrilachian Poets, Conjwomen, and co-founder of the girlstory collective. Crowned, her debut collection of poems was published by Sawyer House Press in 2010. Save a tree! We're not sending snail mail, so please give today! When Venus Thrash took the stage for her featured reading at Split This Rock Poetry Festival 2012, she did so for Trayvon Martin. In a black sweatshirt, hood-up, she approached the podium and let her truth speak. 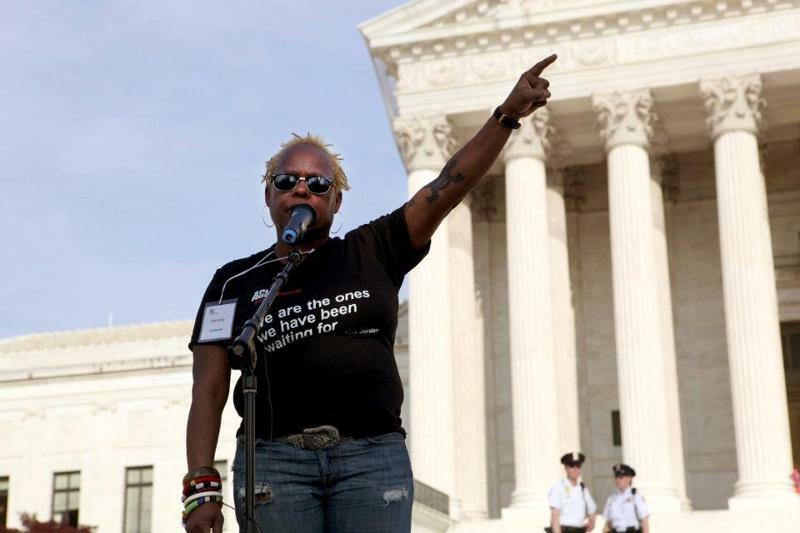 In fact, 500 of you approached microphones, conference tables, the steps of the Supreme Court to let your truth speak--for Trayvon Martin, for June Jordan and Adrienne Rich, for yourselves and for each other. Thanks to your spirits, words, ideas, and hope, we all left the 2012 festival energized and excited to continue bringing essential works of provocation and witness to the forefront of American poetry. Can you help us reach our June goal of $5,000 with a gift today? No snail mail! We're saving trees. Just click here to give. Thank you for this electric weekend. I am back [home] and thinking so much of June's work and what is possible. What is possible is so much! Here we go! Split This Rock programs are building on that energy and flourishing. We continue to bring the Sunday Kind of Love reading series to local audiences and have added workshops throughout the fall and winter with such groundbreaking poets as Tim Seibles, Pamela Uschuk, and Jericho Brown. We are also getting ready to re-design our website to bring you more resources, such as a database of the Poems of the Week searchable by theme, an online bookshelf, an events calendar, and more photos and video! Please let us know how we can design the site to serve you and meet your needs. You can help with a gift today! Just click here! The panel on Persistent Voices (poets lost to AIDS) was, like the anthology, life-changing. One of the most meaningful moments of my life. Split This Rock's youth programs are on fire, too. On June 2, for the first-time, we brought the Chicago-based high school poetry slam competition, Louder Than a Bomb, to the area. 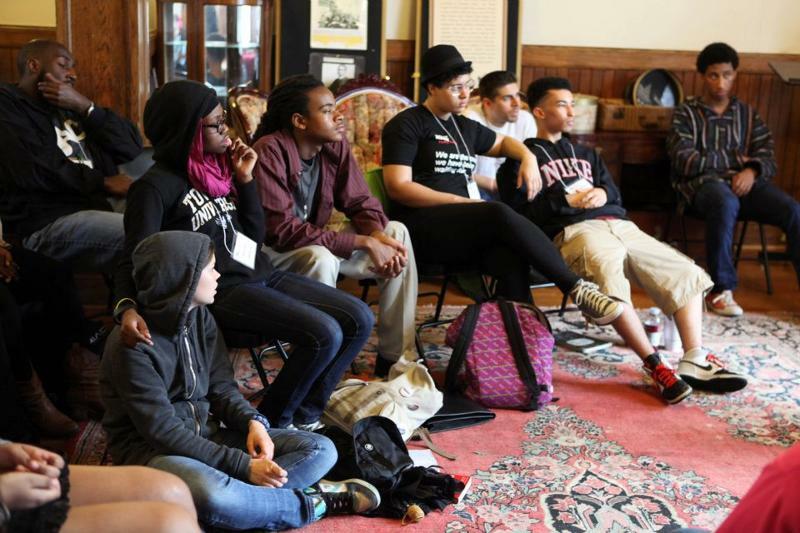 Twelve high school poetry slam teams from the District, Maryland, and Virginia competed in a day-long competition, participated in workshops, and connected with others from across the river or outside their neighborhoods. And now, poetry clubs are sprouting in high schools throughout the area, as young people discover the power of poetry to tell their stories. This is to say: Split This Rock can't do it without you. Your support carries the movement we have built together -- and it is paying off. As Split This Rock grows, please consider a tax-deductible donation to continue the visionary, public role of poetry and help us reach our summer goal of $5,000. If I fail my mouth this story plays again. sticky one note dirges red. can't close, closet, or cease. I must be the skip in the disk. and land on anything but this. 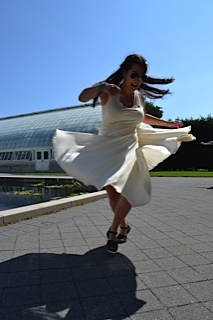 Arhm Choi is a poet from Ann Arbor, MI, with a MFA from Sarah Lawrence College. She has competed nationally at the Youth Poetry Slam and has been published in The Canadian Theater Review, Peal, Otoliths, and Scholars & Rogues. 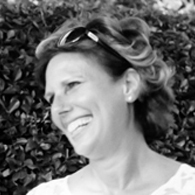 She has taught writing workshops at the Neutral Zone, Jackson Community College, Youth Alive! in Detroit, and the YWCA. 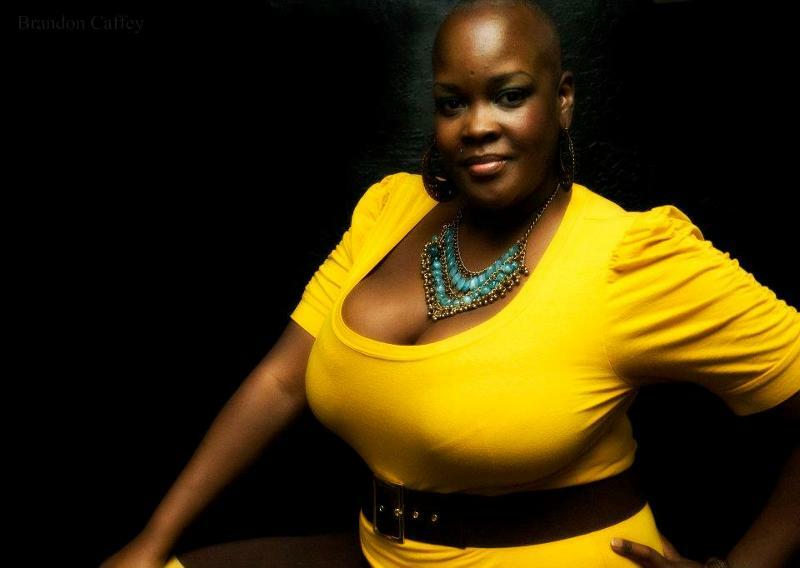 In the summer of 2011 after years of secret shame and trauma about her biggest body insecurity, her hair, performance poet, activist and transformational leader Sonya Renee decided to do something RADICAL to unapologetically step out of shame and into self love. The Body Is Not An Apology workshop uses Sonya's personal experience, writing activities, anecdotes and experiential discussion to help participants begin to untangle the narrative of shame and fear and step into radical unapologetic self love. **Participants will engage in a few movement-based activities. Poet, Activist and transformational leader Sonya Renee believes in the life shifting power of art. She is a National and International poetry slam champion. Believing that art is a vehicle for social change and personal transformation, Sonya is founder of the The Body is Not An Apology, an international movement focused on radical self love and body empowerment. Her work has appeared in numerous journals and anthologies including Off Our Backs and Spokenword Revolution Redux. Her first poetry collection, A Little Truth on Your Shirt was published by GirlChild Press in June of 2010. Ms. Renee has been seen on HBO, BET, MTV, CNN, and the Oxygen Network. She continues to perform, speak and facilitate workshops globally and recently became a member of the Split This Rock Board of Directors. June Sunday Kind of Love: Jill Leininger & Sonya Renee! 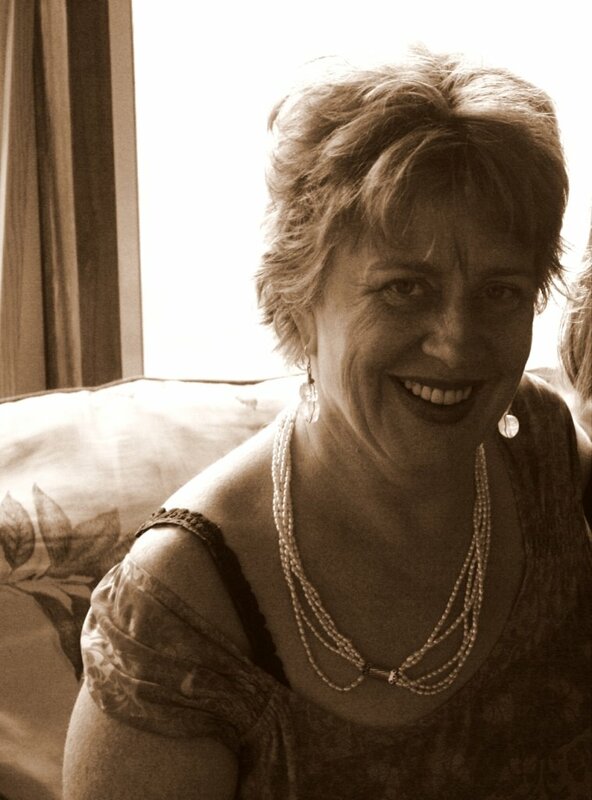 A 2011 Lambda Literary Fellow, Jill Leininger's poems have recently appeared or are forthcoming in cream city review, Poetry International, and the Harvard Review Online. Her chapbook "The Way I'll Leave You" was selected by Mark Doty as the 2011 Bloom Poetry Chapbook, to be published this fall. "Roof Picnic Skies, New York," a sequence of prose poems, is also available from dancing girl press.